Physiotherapy includes different aspects but most people feel identified with the following one. 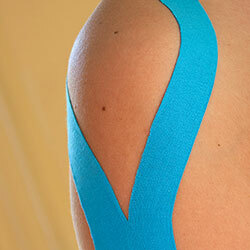 It is the part of the physiotherapy that treats all types of pain caused by work, incorrect positions or sports. It is directed to all types of people with mechanical or inflammatory pain. Varicose veins and tired legs. Fractures and joint pain (knee, shoulder, hip, jaw, spine ...).